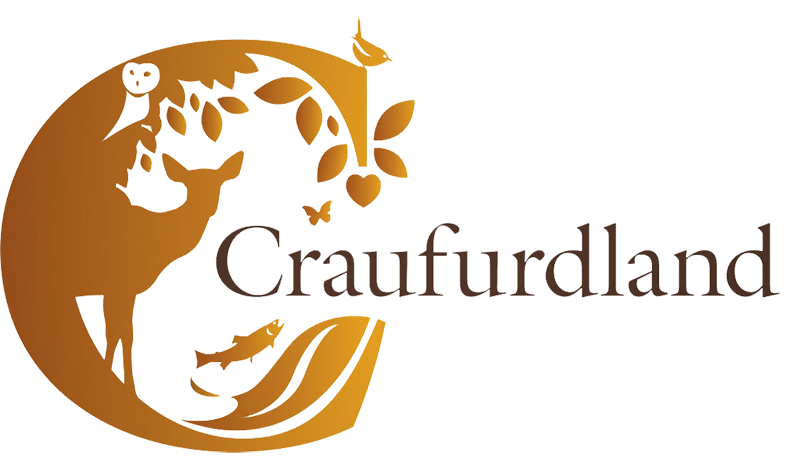 Craufurdland to host Ruff Dugger event on 19th August 2017. 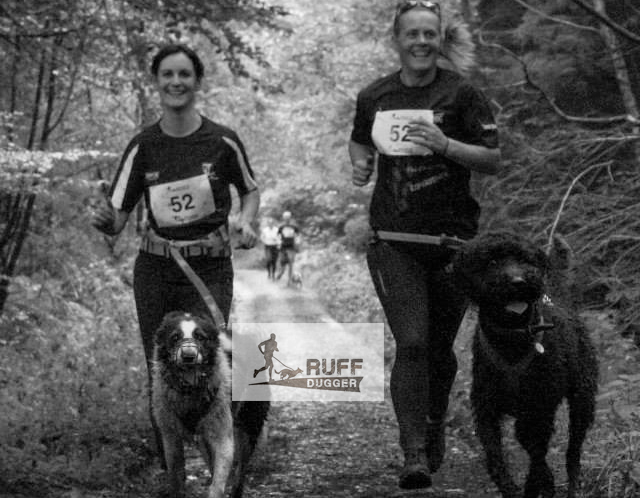 The Ruff Dugger is an outdoor event that offers an array of trail / mud / natural obstacle runs which you can take part in with or without your dog. This will test your fitness and team working skills to the max. Come and take part in Scotland’s leading obstacle, mud trail run for runners with their dogs. Technical, muddy, off track routes that will test your determination and team work with your dog. With natural obstacles to get over, up, through and down this is set to be fantastic fun and adventure you won’t forget! Run the course on your own, or with your dog“. Copyright © 2019 Craufurdland Country Estate. Website created by Adworks.